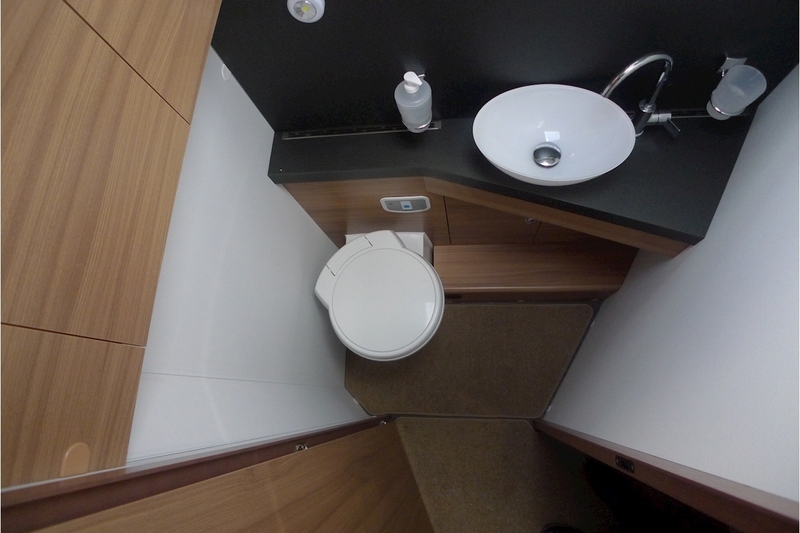 Ref: 2F95856/2726. 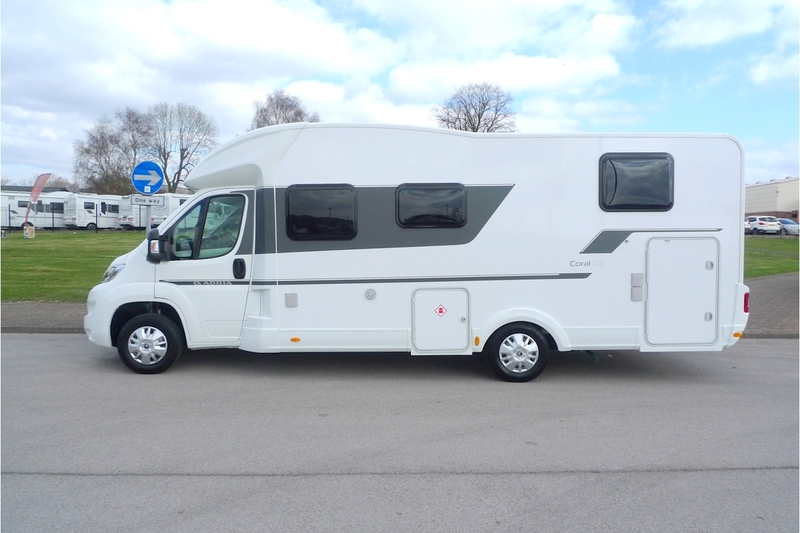 This iconic Coral low profile motorhome is available at a real bargain price. 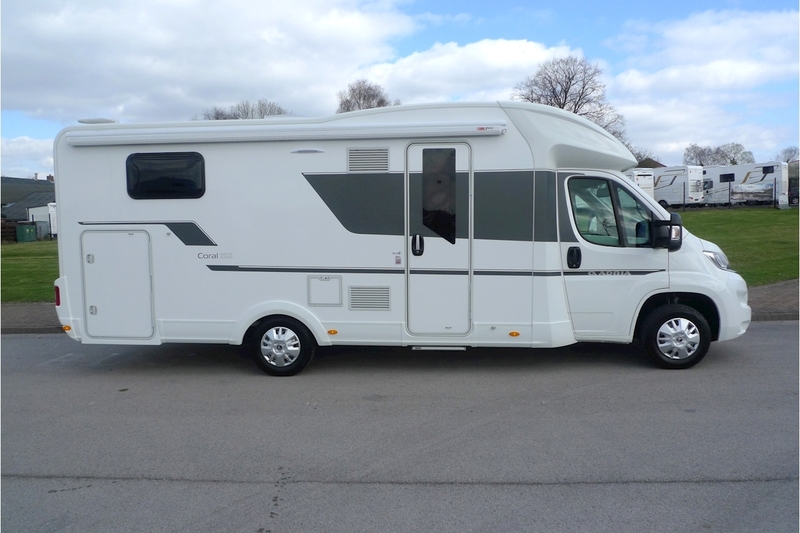 Only travelled 1700 miles and is in as-new condition. 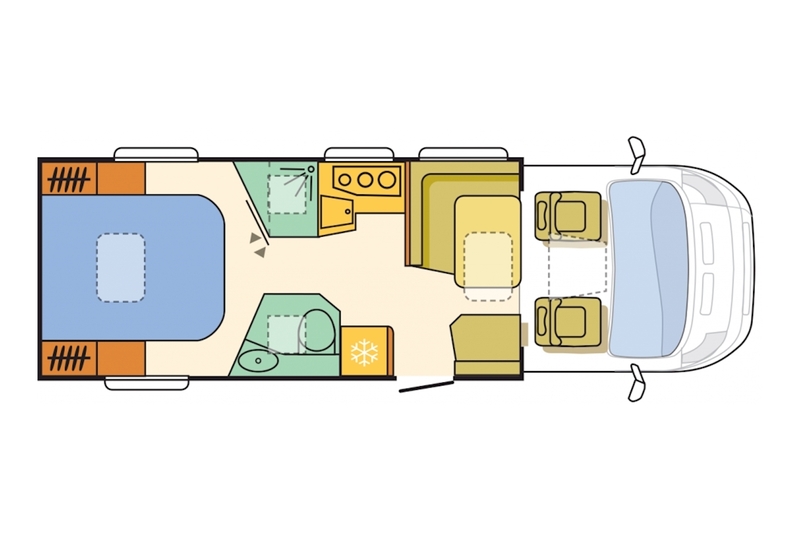 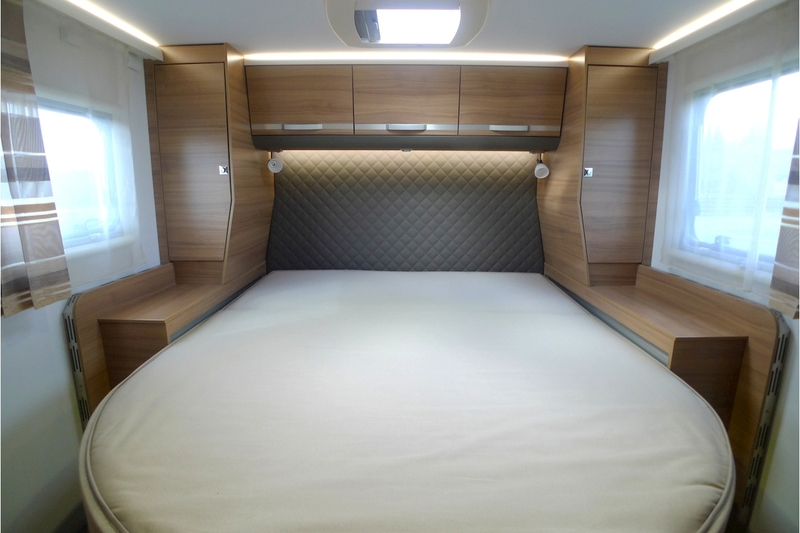 With exclusive Sky Lounge, large lounge dinette, a CleVer V-shaped kitchen, en suite facilities with separate shower and luxurious island bed (with electric sliding) it provides a comfortable holiday home for two or three people. 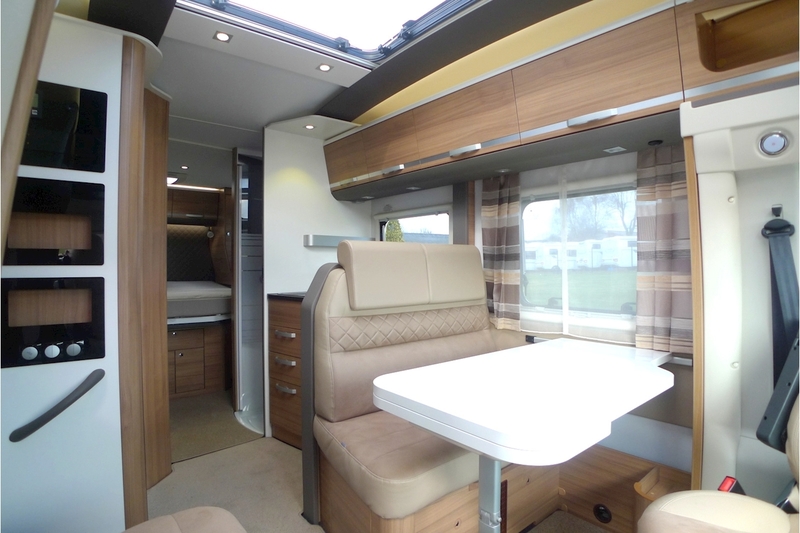 Features include: Tempo Brown interior design Truma Combi 4E with boiler and electric heating, Grill and oven and plenty of storage. 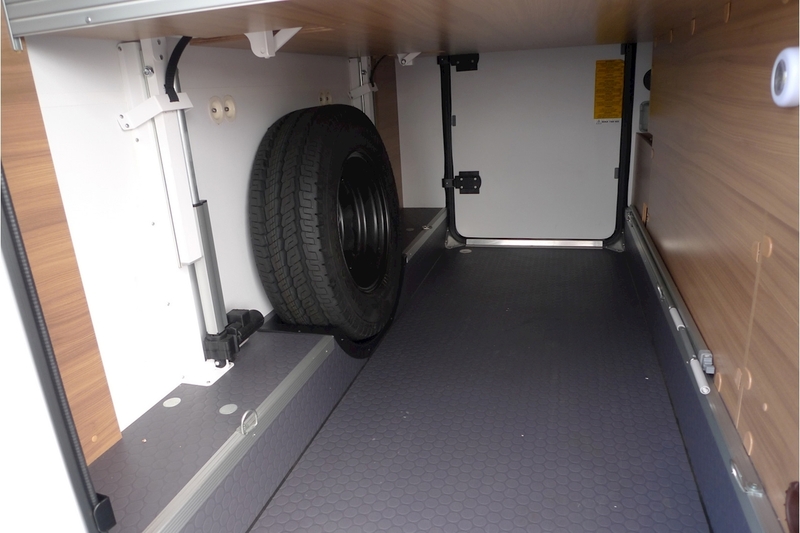 Plus Pack 2: Cab Air Con/Passenger Airbag/Cruise Control/Front fog lights/Leather steering wheel and gear knob. 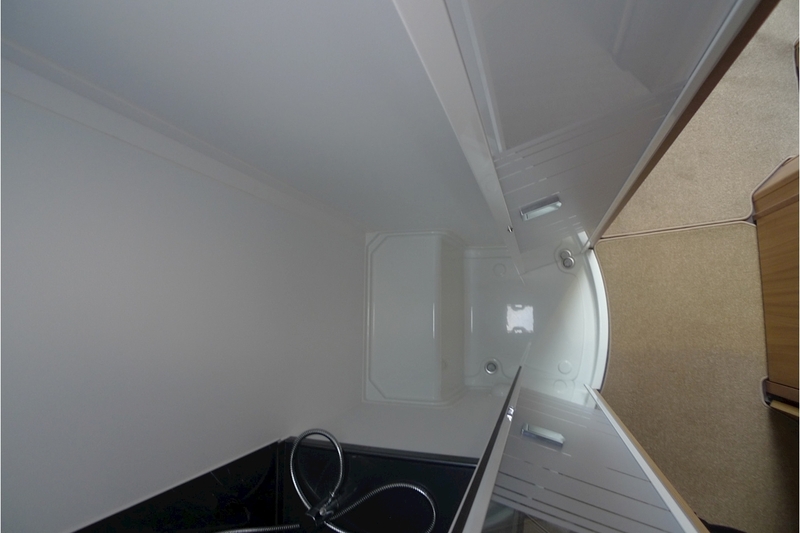 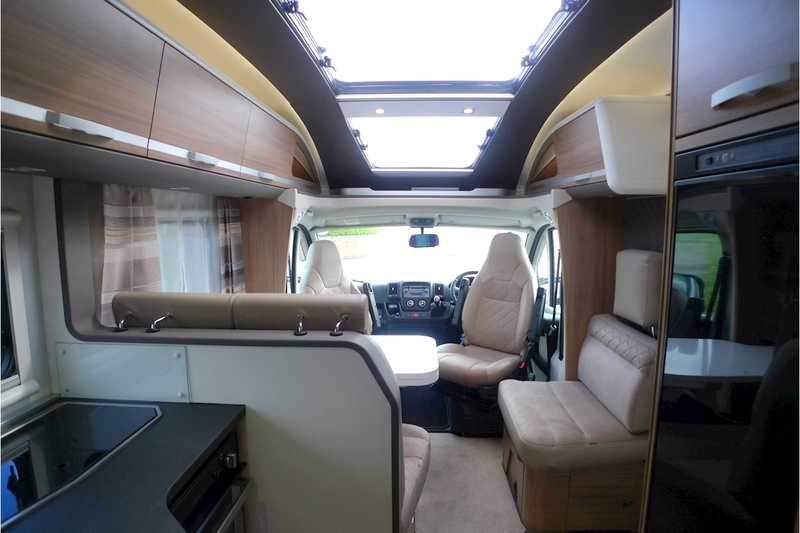 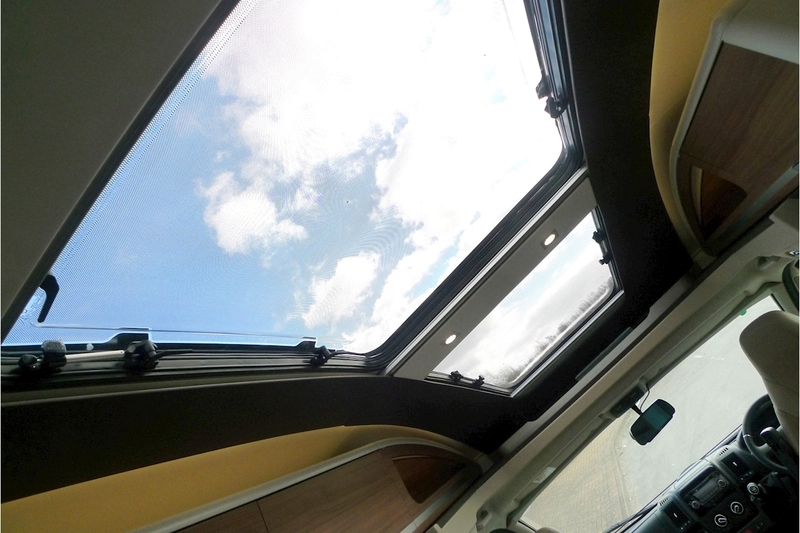 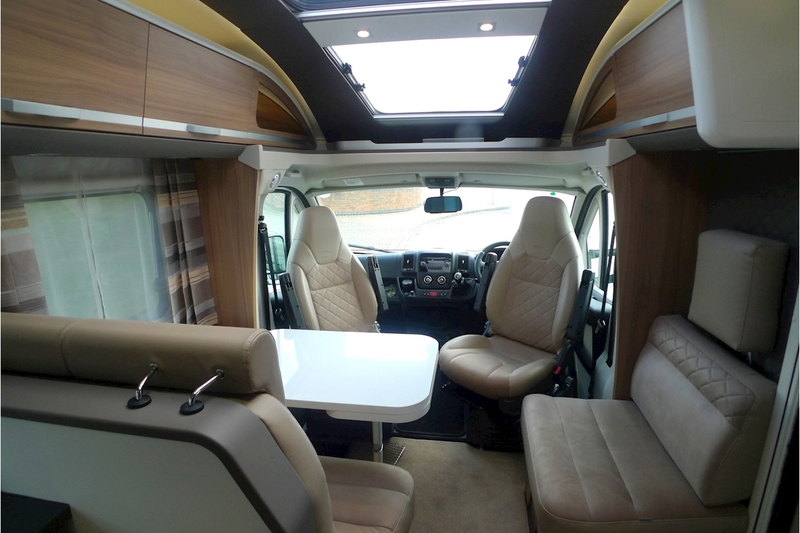 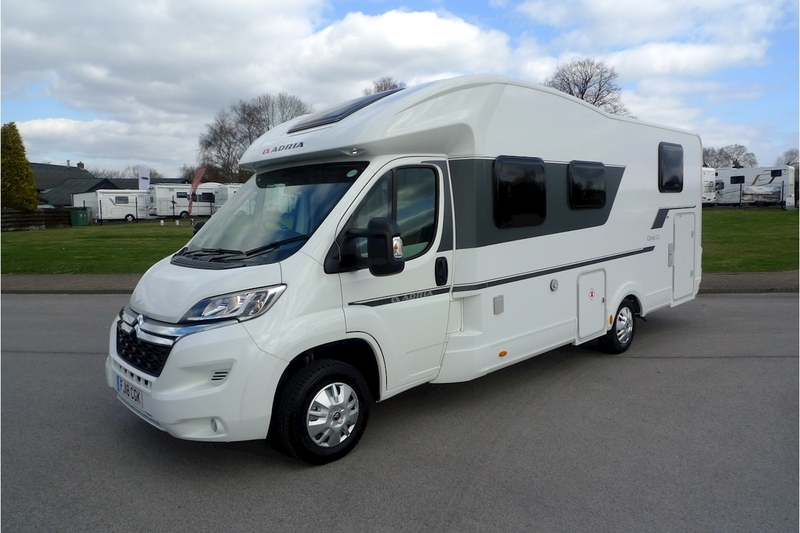 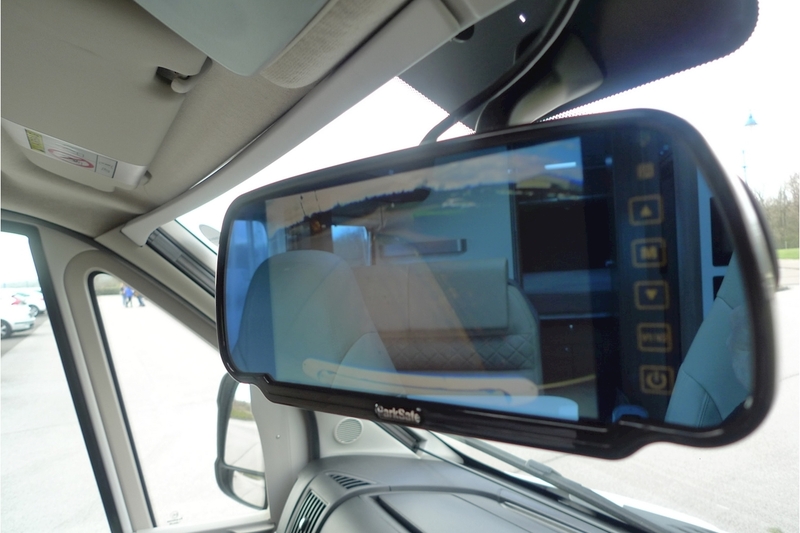 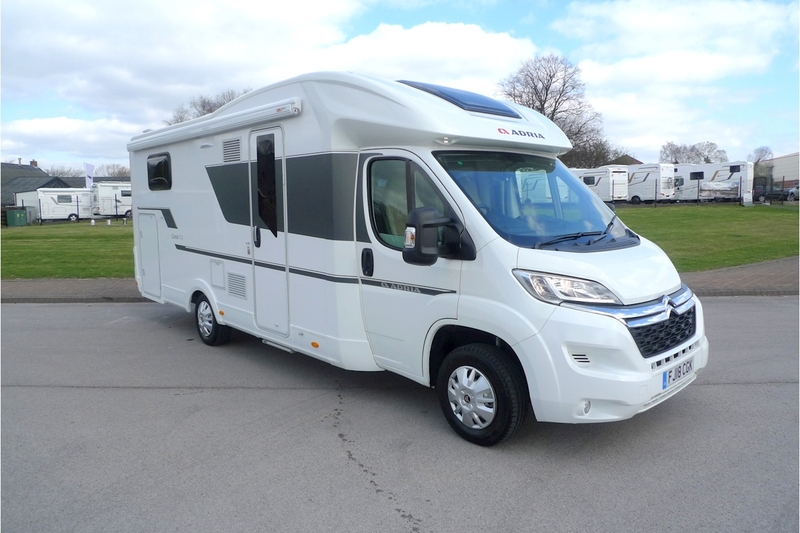 Extras include: Reversing Camera, TV Aerial, Solar Panel, Awning & Spare Wheel.